LD50=1190 mg/kg (oral, mice), LD50=900 mg/kg (oral, rat). Symptoms of overdose include drowsiness, vertigo, headache, and atriventricular block. In its oral form it is used to treat high blood pressure and prevent heart attacks, and occasionally to prevent migraine headaches. 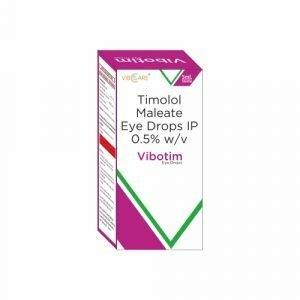 In its opthalmic form it is used to treat open-angle and occasionally secondary glaucoma.